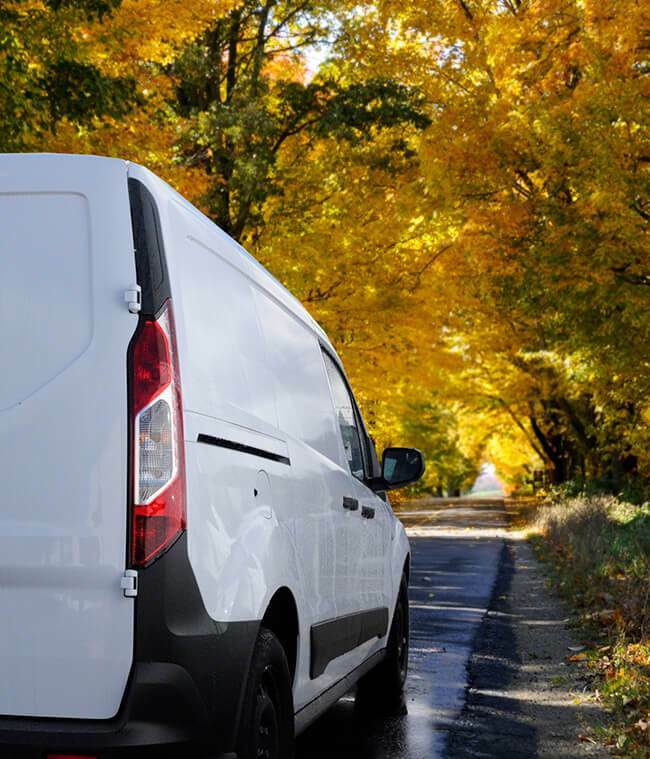 Getting something from A to B has never been easier, but it can be difficult to find competitive quotes or a cheap service as many simply charge a flat rate of £1.20 per mile. Couriers tend to charge a high amount because of the relatively small margins involved in carrying out deliveries, transporters have to factor in all manner of costs when deciding what to charge for delivering your cargo (fuel, wages, vehicle maintenance etc.). Smaller local companies don’t always know where the next job will come from so it’s important for them to make a profit when they can. This is where you can find cheap quotes – if you are able to make sure that your delivery fits in with a route they are already going to be travelling, you can often get a cheaper than the standard rate. If you’re able to find a driver going from Manchester to London and your package needs to go the opposite way, you can also find cheaper deals on return journeys. Check its condition: This way you can compare the before and after state of your items, helping you notice if it’s been knocked during transit (taking pictures can help). When choosing a carrier for your important deliveries it’s important to know what level of service to expect, which is why it’s always important to check the credentials and experience of any delivery person whose services you employ. Insurance: Being insured for carriage of goods for reward is a necessity. Moving almost anything can carry risk to the items, which is why all recognised services will also have goods in transit insurance. The level of cover can vary so when you’re looking to move something valuable make sure you find a transportation service with the appropriate level of cover. Association: While not a requirement, being a member of a recognised body should ensure high standards and a good level of service. The National Courier Association and the Association of International Courier Express Services are both recognised organisations that help improve professional standards. Depending on what you’re moving you can use a number of different services, some cheap, some bespoke. Bike transport: Often used to move small vital packages over a short distance, bikes and motorcycles are a way to get packages a small distance in a short timeframe. These are somewhat less popular now as businesses tend to just email each other important documents or diagrams. Independent: Freelance services are increasingly popular in the UK; because of the low barriers to entry into this career many take to becoming a man or woman with a van. Independent services may listen to your requirements more closely than large chains. Franchise:These are drivers that work for large logistics providers. Such drivers tend to focus on volume of deliveries and efficiency. Large companies usually transport goods for the commercial sector, they offer flexible delivery dates, but it is unlikely they will be able to fulfil some personal requirements. Specialist: Fragile and confidential deliveries have separate requirements to livestock and foodstuffs, which is why there are dedicated services that specialise in their own sectors. This is the option to go for if you need something unusual moved. Whatever it is you need moving, finding and comparing lots of different quotes can be a lengthy job. The best way to find a delivery driver for less is to find one who’s going the same way as your items. This is where we can help; our network of transport providers search our site every day to find extra consignments to make their delivery trips more efficient. Simply upload the details of your delivery to Shiply, then you will be able to receive quotes for the move from our feedback-rated couriers. You can compare the offers based on price and previous feedback the driver has received from their other Shiply jobs. To ensure you find the cheapest service make sure that you include as many details of the delivery as possible, and be flexible with your pick-up and delivery dates, this will make it easier for the driver and should save you money. Once you’re happy with one of the quotes you’ve received all you need to do is accept and get your stuff moving! Once your package reaches you make sure you check it is in the condition it was when it left, if it’s not then make sure you take it up with the driver (this is what goods in transit insurance are for). When everything’s finalised and you’ve signed off the completed delivery please leave a review for your courier on Shiply, that way our other users can see who offers the best services or are the cheapest in their area.